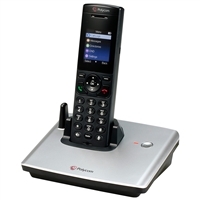 Wireless IP phones combine the network connectivity of VoIP phones with the stress-free usability of cordless phones. 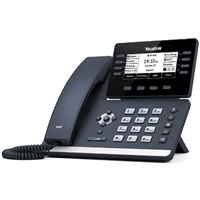 We offer an incredible selection of wireless VoIP phones, VoIP base stations, and repeaters that use DECT or WiFi to provide cordless connectivity. 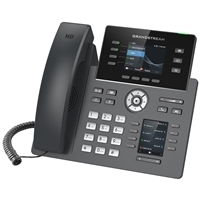 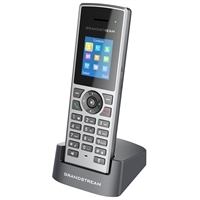 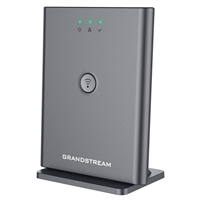 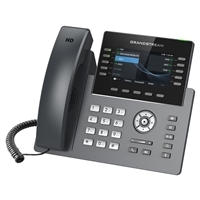 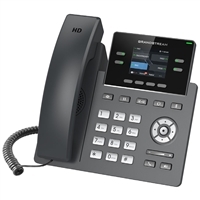 Use a wireless handset as a second, mobile option for a deskphone or connect multiple handsets using a single base station. 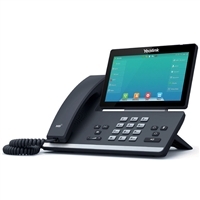 Find rugged options for industrial, oil and gas, and other difficult locations. 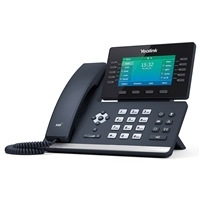 Wireless VoIP phones are perfect for locations where mobility is key, like retail, warehouses, and manufacturing.